Officers from the Mercia Safer Neighbourhood Team are appealing for witnesses after a number of cars were vandalised overnight in South Derbyshire villages. The damage has been caused to at least 15 cars in Aston, Weston, Findern, Willington and Repton overnight between Tuesday, July 26 and this morning, Wednesday, July 27. 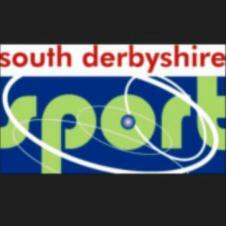 South Derbyshire District Council's Sports Mobile and Play Mobile will be hitting Twyford Road Playing Field again this summer holiday. Please check our What's On page for more information. Dates are 28th July, 1st, 9th, 16th, and 24th August. The Parish Council have now produced a newsletter that should hopefully have arrived through your door. The Parish Council are looking to develop this further but need help from any volunteers who would like to be involved. Please let the clerk know if you would like to get involved. 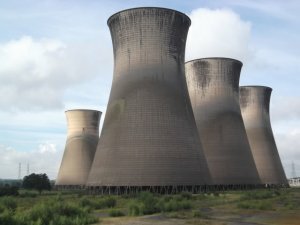 The Parish Council has been contacted by the new owners of the Power Station - Calon Energy. The attached letter will shortly be arriving through your letter box. The Parish Council will update you as and when we know anything or anymore. 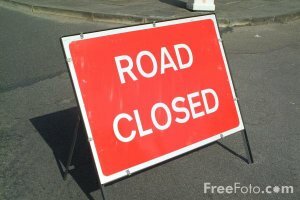 Derbyshire County Council have notified the Parish Council of a temporary road closure on Findern Lane, Willington between 2100hrs and 0730hrs starting 20th June to 24th June 2016. The road will re-open as soon as the work is finished which might be earlier than advertised. Reason: to facilitate level crossing upgrade works. 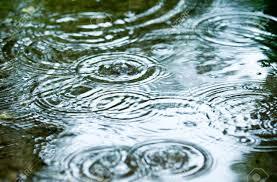 The Parish Council is aware that when it rains heavy a large puddle appears at the bottom of Hamilton Terrace where it meets Twyford Road and covers the entire pavement. This has now been reported to Derbyshire County Council. The Parish Council has received a few complaints about the amount of litter now there is a new Chip Shop and not enough litter bins in that area. 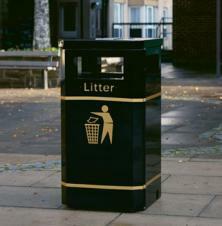 The owners of the Chip Shop will be providing a bin shortly and this should be installed next week. The Annual Parish Meeting will once again be held on Tuesday 10th May at The Old School starting at 6pm. Come and find out what your local community groups have been up to, meet the Parish Councillors and have a cuppa and a piece of cake. All residents of Willington welcome. 84,836 page views over twelve months, updated daily. XHTML 1.0 validated. WCAG compliant. Page generated in 0.1333 seconds.